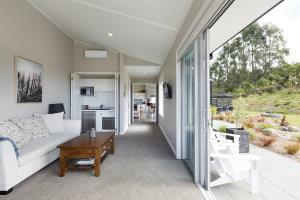 Luxury 1 bedroom 60m2 apartment (superking bed) with ensuite bathroom, separate lounge, kitchenette with fridge. Patio and BBQ facilities. 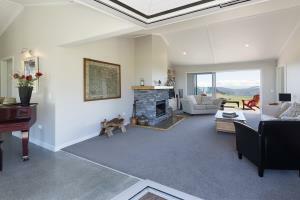 Big views of Lake Taupo and the countryside. 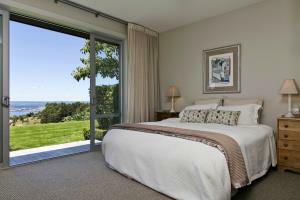 Luxury self-contained 150m2 apartment with master bedroom (superking bed) and ensuite bathroom. Two lounges, full kitchen and dining. 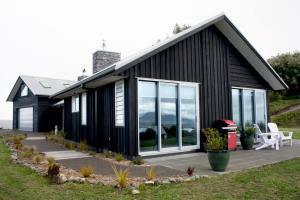 Patios, decks and BBQ facilities. 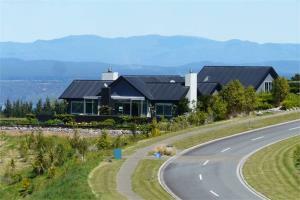 Big views of Lake Taupo, mountains and the countryside. 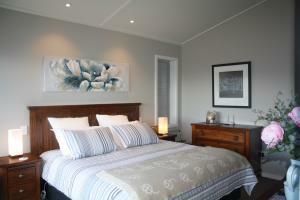 A second loft bedroom is available with queen bed and king single bed which can sleep 3 people. Small separate bathroom with shower and toilet. 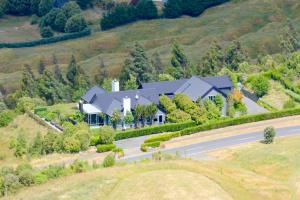 Luxury 2 bedroom 75m2 apartment (superking beds which can be split into singles). 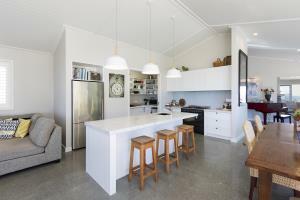 Ensuite bathrooms, kitchenette and dining area. Laundry facilities. Decks, private garden and BBQ area. 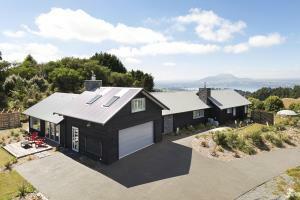 Big views of Lake Taupo and the countryside.